Even if you are a smoker or not and only use from time to time a lighter, when you go on a hike let’s say, you can’t do it without a lighter. Almost all smokers have had the frustration from not being able to light up a fire on a windy day. It only takes a slight breeze to put down a lighter. Therefore, you get in the situation of having to use a windproof lighter, just to be sure of having a light next time you need it. But, do the windproof lighter really exist? Are they really efficient? How much wind can a windproof lighter can take anyway? All windproof lighters are efficient on a windy day. Of course, they can only take so much wind and they will snuff out on a strong wind. We also need to consider the conditions, though and it’s very unlikely you’d want to light up a cigarette on a hurricane. A windproof lighter uses high pressure principles in order to manage the wind. The fuel within the lighter is released in a very high-pressure stream and, due to oxygen and spark, the fuel gives a high-pressure torch-type flame. The flame is stable in all kinds of winds and keeps away from any smoker the frustration of not having a light when in need. Just that you know, a standard butane lighter cannot give you these advantages as they operate on low-pressure. You may find so many types and models of windproof lighters and the market also gives you lighters that combine jet ports and traditional lighter ports altogether. 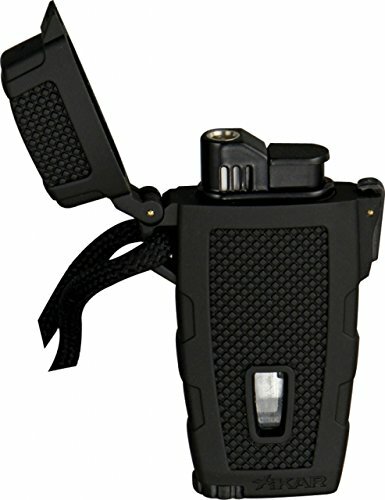 This type of dual flame lighter is a great option for the smokers that combine various tobacco products as they need to be sure that they will light a smoke in any weather condition. As it figures, you may get also models with dual jet ports, triple jet ports and other combinations that are reliable enough no matter how windy it gets outside. When you go looking for a windproof lighter, you need to pay attention to some important details, like type of lighter, capacity of fuel, build type and other features that the lighter offers you. There are two main types of lighter, the jet lighters and flame lighter. The windproof jet lighters have a wide diameter flame and are butane based. They only need a second to light up your cigar and get up to 2000 degrees Fahrenheit. You may use a jet windproof lighter in any weather condition as they operate on high pressure. The windproof flame lighters use fuel which can be light petroleum distillate or synthetic isoparaffinic. This type of lighter comes with a copper cover immersed in the lighter fuel and when the striker is hit, it rubs against a flint, producing hot sparks that ignites the wick. The non-stop fuel flow makes the flame remain alight even in the wind. 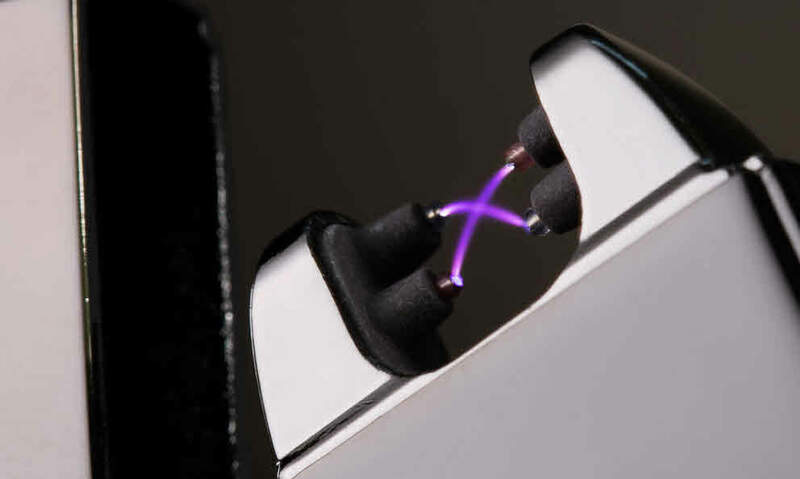 Of course, you can get an electric lighter that doesn’t need any fuel to burn as it uses electricity to burn. The electric lighter is pretty reliable on a windy day just as well. You can use a windproof lighter on a wind as strong as 90 miles per hour. Which is pretty good any day? Any lighter using fuel have a tank that empties at some point. The size of the tank tells you for how long you will be able to use the lighter. Some moderate use on your lighter means around a week, whereas high end lighter come with smaller tanks lasting even less than that. So, in case you plan a hike, go for a bigger tank on your lighter. The build on your lighter is also important as a butane lighter is not very sturdy and may explode when dropped on hard surface. A good lighter can take an occasional drop and this is why most windproof lighters have a metallic body. 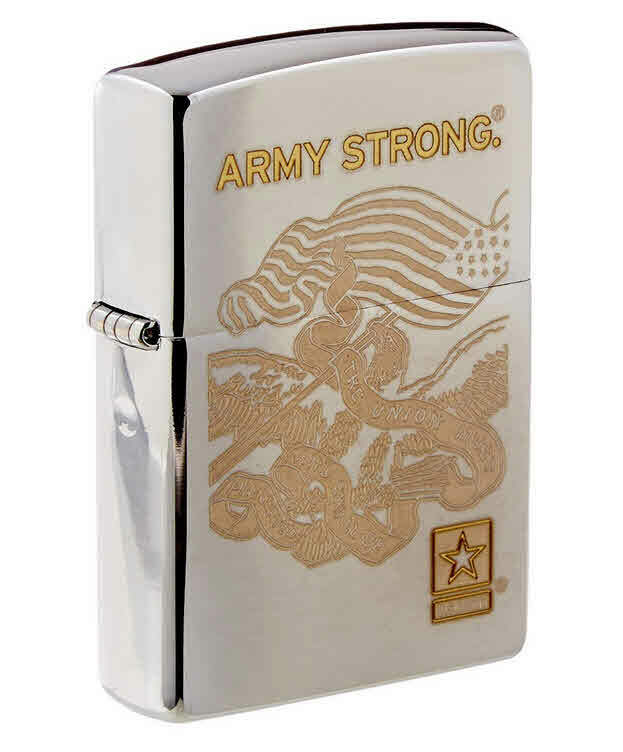 Some lighters have an outer armor which makes them impact resistant. When you go shopping for a windproof lighter you might also find models that give you more than resistant to wind. You might find a windproof lighter that is also waterproof, floatable or impact resistant. 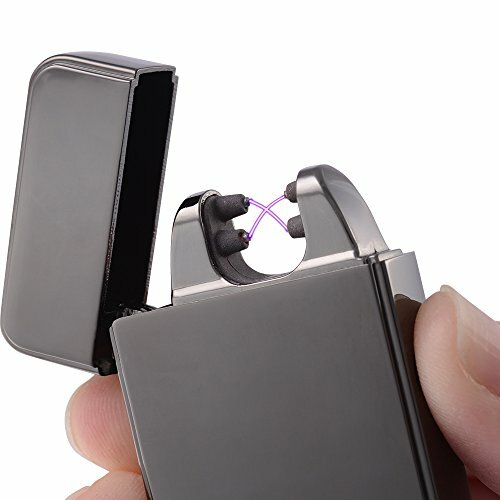 So it’s always a good thing to see the extra-features on your windproof lighter as it might surprise you in a good way. Highly efficient in windy situations and high altitudes, the Windproof Lighter from Xikar makes it as a reliable, durable windproof lighter with some minor flaws just as well. As it’s reliable in windy conditions, the UST Trekker does what is supposed to do, but not entirely as it’s not reliable enough when it gets too cold. 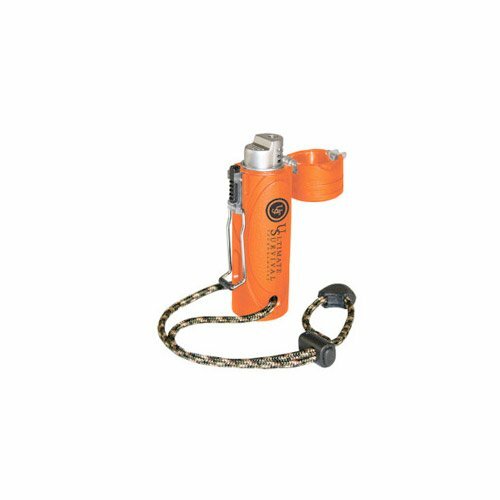 All in all, as it gives you reliability, versatility and resistance in many weather conditions, the Electric Plazmatic Lighter is a good lighter to get. Despite the cons, we still think the Zippo Lighter Windproof is a great, classical, durable and rugged windproof lighter to rely on in so many various situations. 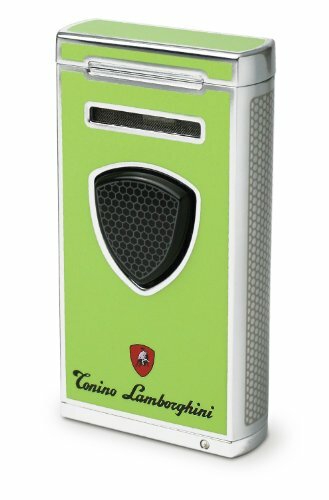 Apart from its price, we have no cons to mention for the Tonino Lamborghini Pergusa Green Lighter. Reliable, versatile and looking sharp every single time you take it out of the pocket, the lighter is worth every single penny, as many as they might be.